Seattle Lesbian & Gay Film Fest Starts Today! 2014 Films and Schedule Announced! 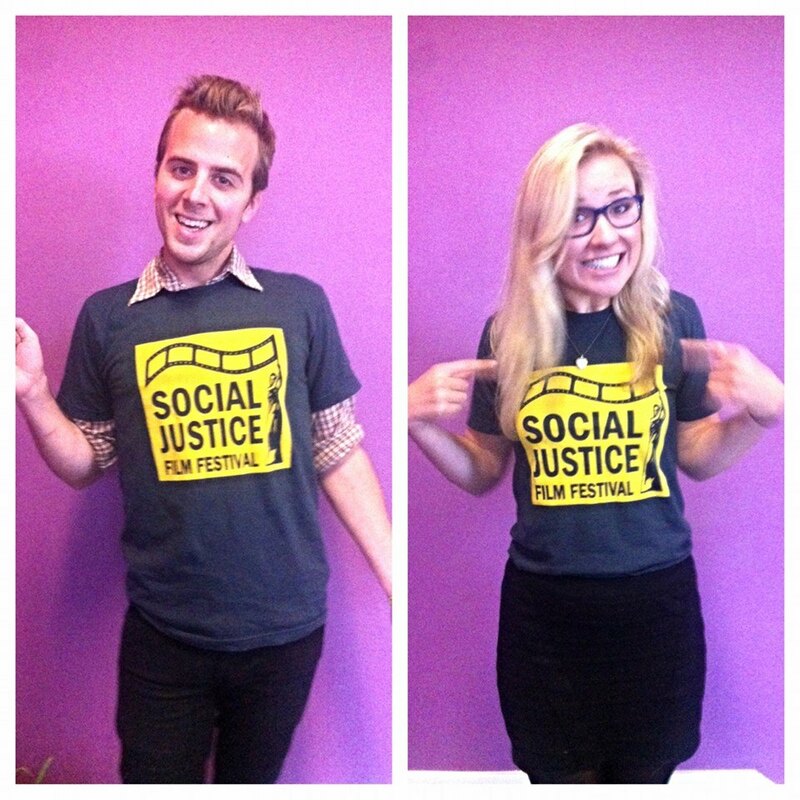 We are excited to announce a fantastic line-up of films for the 2014 Social Justice Film Festival! Festival Finalizes 2014 Official Selections and Program! 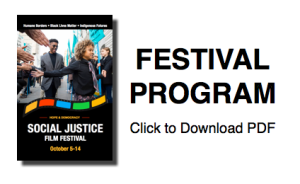 The 2014 Social Justice Film Festival has completed review of more than 400 submissions and has made an official selection of more than 50 films. Festival Announces 2014 Call for Entries!